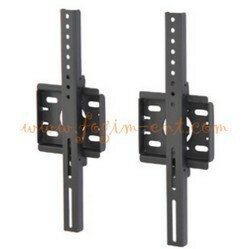 TKLA-8004 LCD TV Wall Mount applies to LCD/Plasma TV from 32” up to 65”. The major characteristic is that its horizontal range is flexible to fit different sizes of LCD TV and Plasma TV. The construction scheme is enclosed in the package to facilitate the installation process. It is no time consuming.